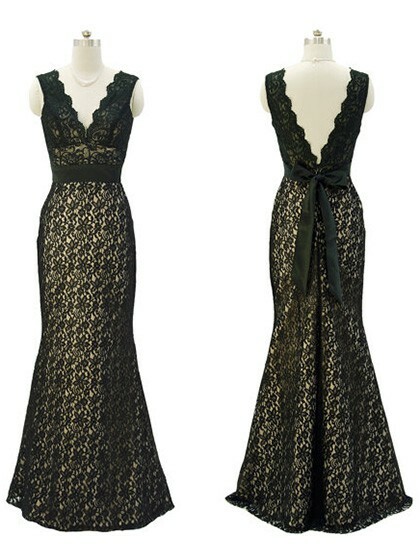 Jecicadress has an exclusive range of elegant long evening dresses Ireland and long gowns dresses you're looking for. Get a gorgeous look for eye catching appeal or a sassy backless evening dress for an alluring look at the parties. From strapless to one shoulder, mermaid to sheath gowns, printed to shimmering. 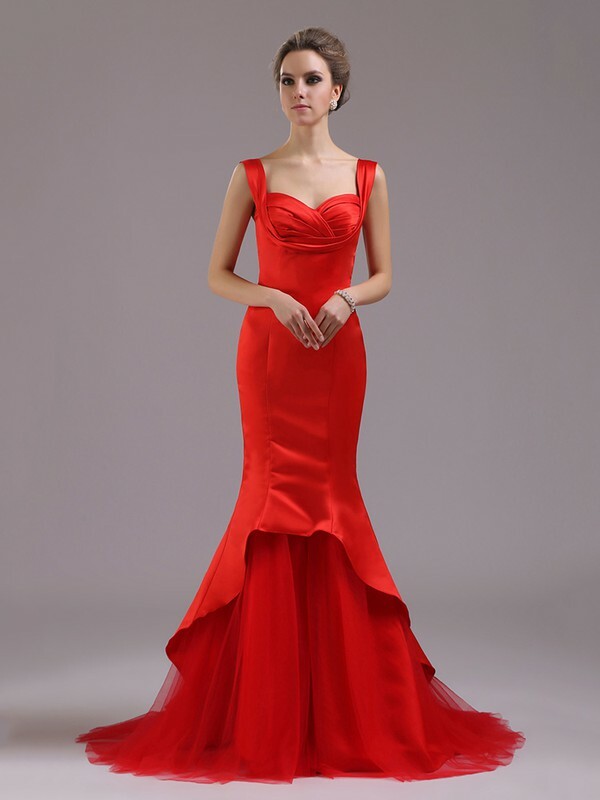 Jecicadress has that special long dresses evening for the look you want.